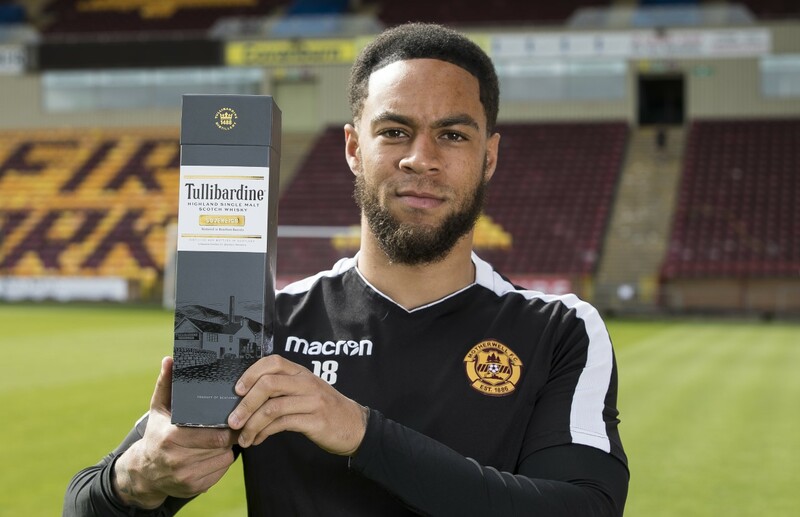 Tullibardine distillery has announced a two-year sponsorship deal with Motherwell Football Club. A first for the Club, the deal sees Tullibardine become the Official Whisky Partner and Official Club Partner of the Fir Park club. As part of the deal, Motherwell FC’s Millennium Suite bar will be branded and stocked with a range of Tullibardine’s exceptional single malts. This extends to the club’s Player of the Month award where each winner will be presented with a bottle of Tullibardine to mark their achievement. The sponsorship agreement kicks off this season in a deal that runs until 2020.